Meet Hank! Hank the Truck! 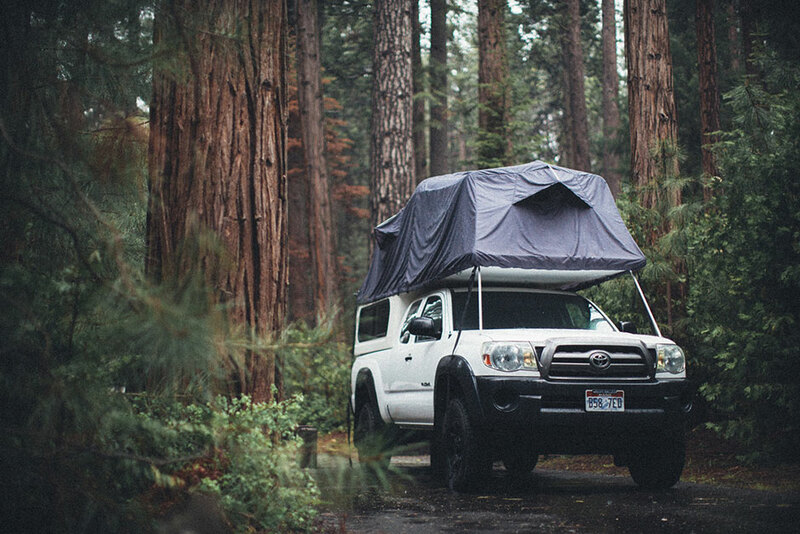 Hank is a Toyota Tacoma with a Flippac tent that pops out of the camper shell. 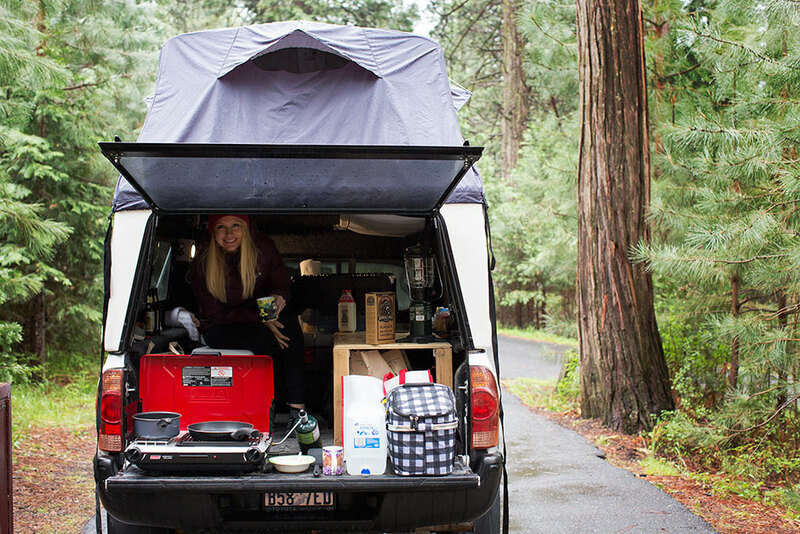 I am just bursting with excitement imagining all the micro-adventures this rig will make possible. Yosemite was our first stop – and wine country is next on the list! The bed in this camper is surprisingly comfy and we can’t wait to build out a little kitchenette in the truck bed. Cheers to adventures! 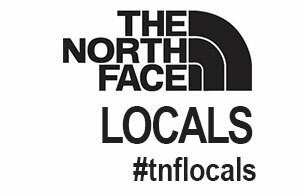 And adventuremobiles!